to launch our new website. Senior Resource Of Colorado is a Website Referral List, Radio Show, and Consumer Help Center for Seniors and Caregivers. We thoroughly background check and recommend only the most trusted, qualified, and reputable businesses in Colorado. 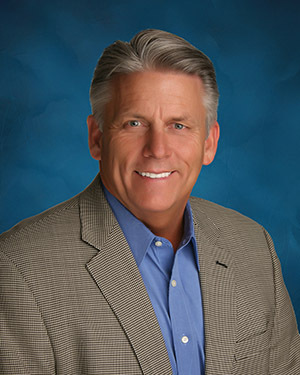 Senior Resource of Colorado was founded by Scott Whatley who has spent 10 years serving as a consumer advocate and media executive for Television, Radio, and Web.